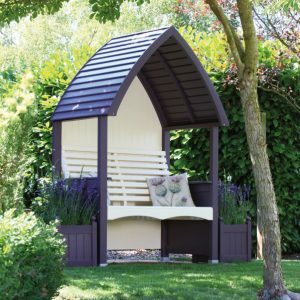 This AFK Cottage Garden Arbour is hand crafted here in the UK using strong and sustainable materials. 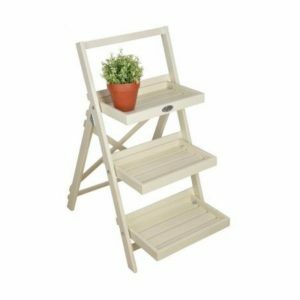 Finished in stunning Heritage Sage and Cream colours. This AFK Cottage Garden Arbour in Heritage Sage & Cream is hand crafted here in the UK, and is an extremely high quality product which is designed and built for longevity. 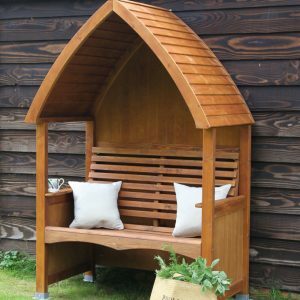 Made from sustainable FSC slow growing Scandinavian redwood timber and using Mortice and Tenon joints which are glued and pinned, this arbour is consistent for quality and strength. 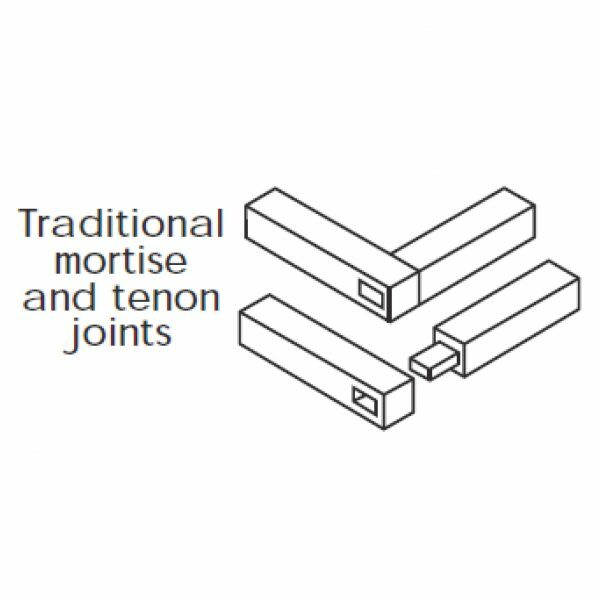 These arbours are also designed with a central spline in the roof structure to provide additional support to the roof slats. 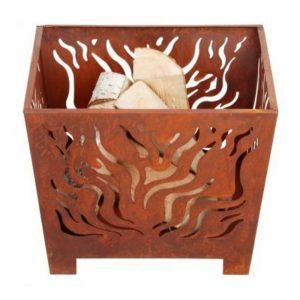 Everything in terms of design and construction has been considered to provide a beautiful product which will last for years to come. 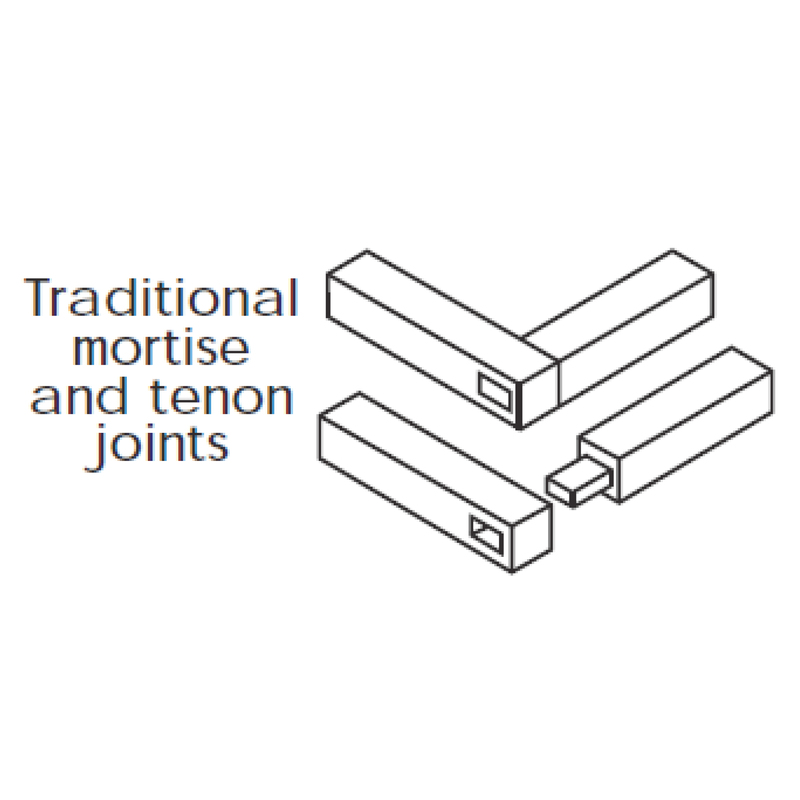 These arbours are ergonomically designed for your comfort. The curved backrest and contoured seat supports your spine. 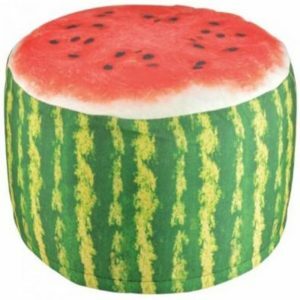 This is also supplied with a drinks holder and armrests at no extra cost! The paint finish on this arbour is flawless. Coated in Sherwin-Williams paints, which are applied using robotic spray machines for optimum coverage and quality. Firstly they are coated using a water based primer, followed by a water resistant top coat. 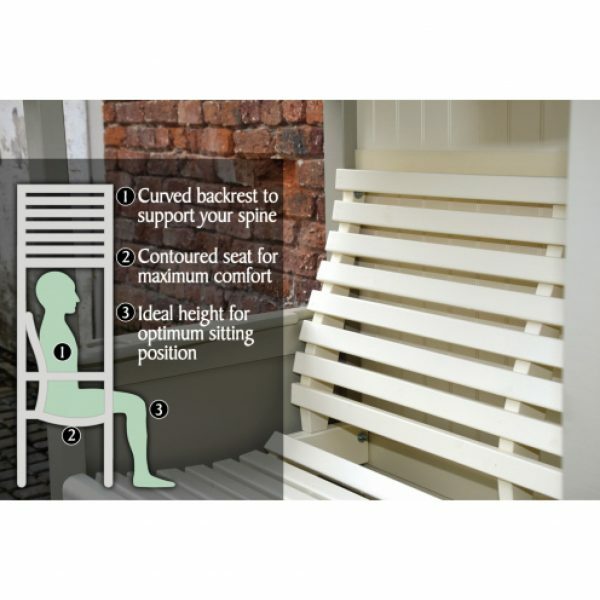 This process provides colour consistency and ultimate protection against sunlight, knot discolouration and water ingress. 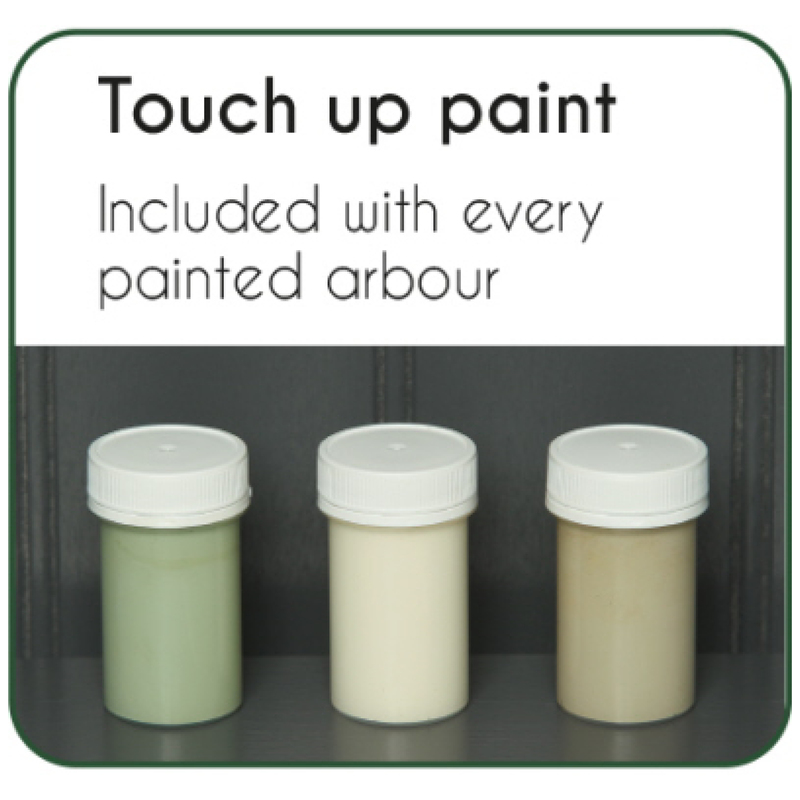 A tub of touch up paint is also supplied. 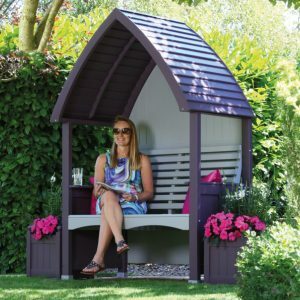 This arbour is supplied flat packed for self assembly, and will require at least 2 people to assemble. 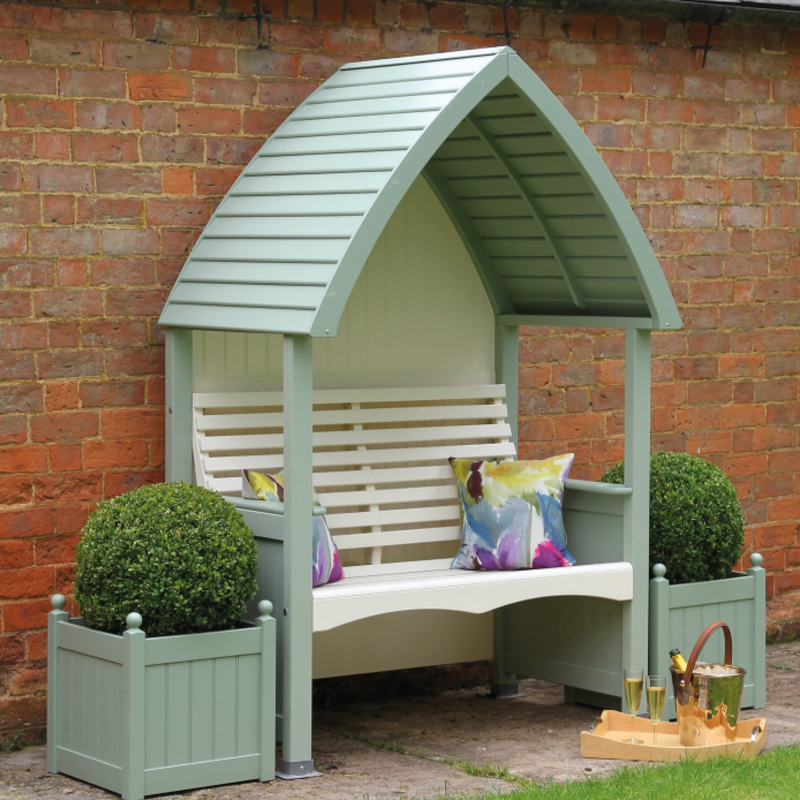 The delivery of the AFK Cottage Garden Arbour in Heritage Sage & Cream can take between 5 and 7 working days. Please note that the lead time for delivery may be extended during busy periods.